Create a natural look in your home with the warm Quickstep Impressive natural varnished oak laminate flooring. Crafted from the finest material and made with a smooth finish, each wide oak effect plank can be easily installed in your home. Enjoy the flooring for longer with a 25 year warranty, and in the bathroom take advantage of a 10 year water warranty*. 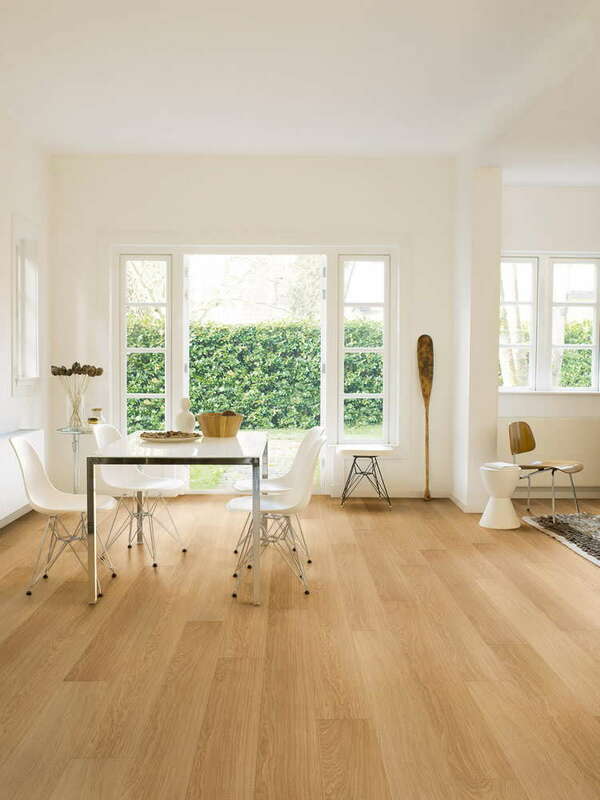 Order your Quickstep Impressive natural varnished oak laminate flooring from Flooringsupplies.co.uk today. Purchased for upstairs bedroom. Already have this on our ground floor. Extremely easy to fit by me (46 yr old female). Researched how to fit it with tips and purchased laminate fitting kit. Will be putting in all bedrooms. I wanted a specific laminate floor and Flooring Supplies came up on a internet search. Price was competitive, web site was very easy to order from and the delivery options were excellent. Flooring arrived on the expected day within the advised time slot. The driver was very helpful and the goods were in perfect condition. I would certainly use this company again. Hi Jean, yes sample of all our floors are available. 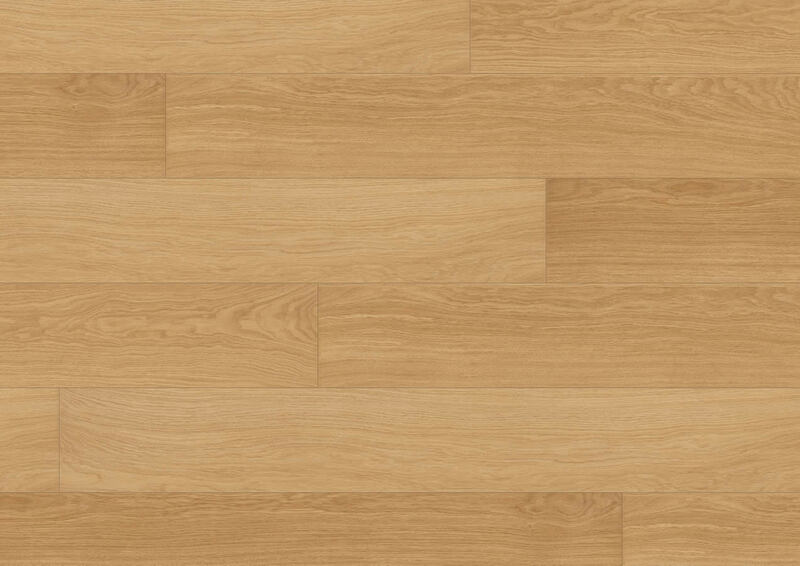 Samples for this floor are just £1.20 and can be ordered by simply clicking the "order sample" button, which is below the orange "Add to basket" button. sorry for asking this question how meny planks do you get in a pack ? I. can you tell me how meny packs of quickstep Impressive would I need to do a room 14 foot wide by 12 foot long thanks ? Hi Tony, You can see how to measure your room accurately here: https://www.flooringsupplies.co.uk/advice/how-to-measure-your-floor And then you can simply enter the number of metres you need into the box above and the website will automatically calculate the number of packs you need.